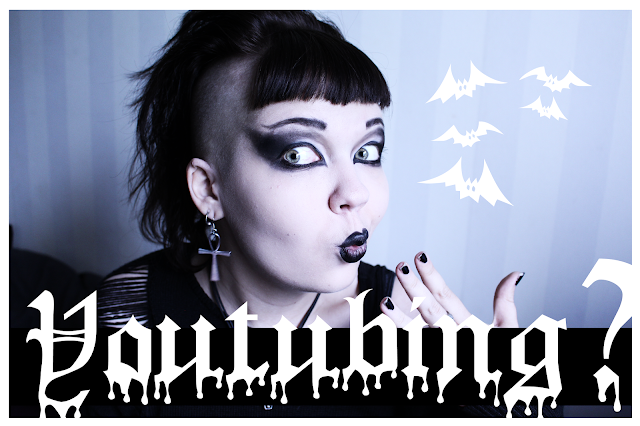 Black Widow Sanctuary: New Videos! Some of you know that I have made few videos.. But I haven't really gotten in to the whole youtube thing. A blog is enough right? The first video is The Goth Tag! And the second is about my diy box! yeeeeeey! *-* But your videos are in english? Hihi! You are so cute in your video :)!